High Fructose Corn Syrup been put under the microscope based on consumers' concerns over what is considered a controversial food additive. A recent request by the Corn Refiners Association to request to change the name from High Fructose Corn Syrup, or HFCS, to 'corn sugar' has come under fire by many consumers. 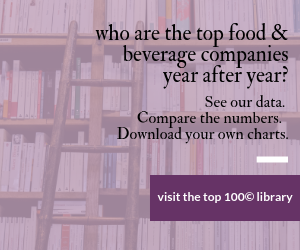 Market researchers at Mintel are reporting that 65% of consumers believe manufacturers or brands themselves should be responsible for disclosing how much HFCS a food or drink contains.